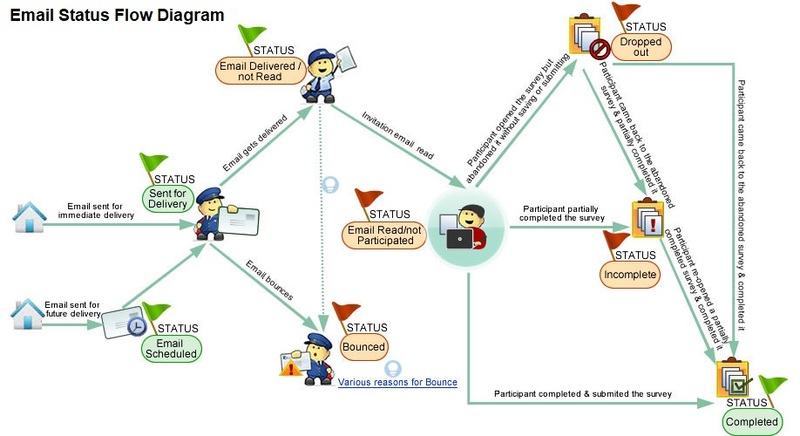 Once your survey invitations have been delivered, keep track of the status of your responses. These status options can be found under Distribute by clicking Track Survey. Incomplete (Edited): Indicates that a participant has reopened the survey and clicked on ‘Save and Edit Later’.